So here we are now, the grand conclusion of the 50 Movies Project. These are what I deemed to be the 25 best films from the project, and it became increasingly difficult to rank these in order. Most of these could be switched in-and-out at a moment’s notice, and all are certainly worth seeing. I am looking forward to hearing your feedback on this list. What are your favorites? What would you rank differently? 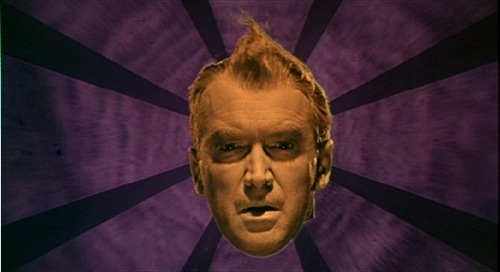 Perhaps the biggest mind-bender on my list, this is a movie I will not soon be forgetting. 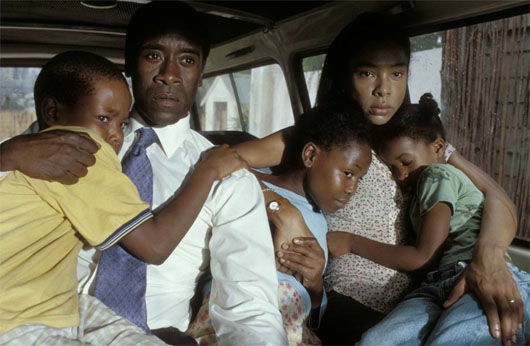 An unbelievably depressing drama about the very real Rwandan Genocide from 1994. 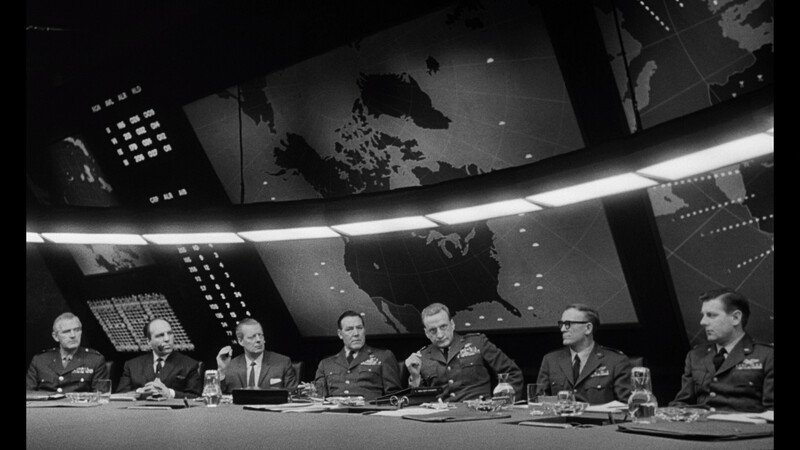 An entertaining political film that is still relevant today, some 70+ years later. 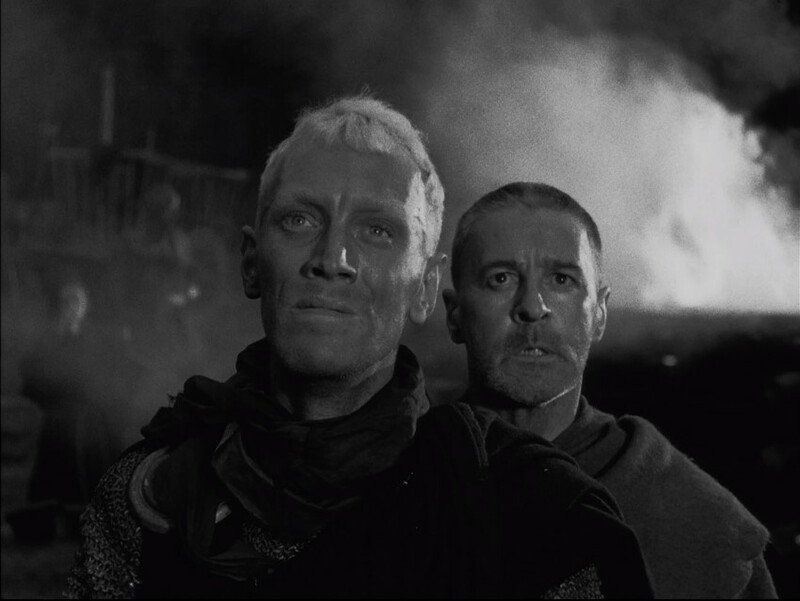 An epic in every sense of the word, also has Henry Fonda cast against type as a villain. Proof that you don’t need guns and explosions to be a badass. Probably the most philosophical film in the project, and one that digs deep into the touchy subject of religion. 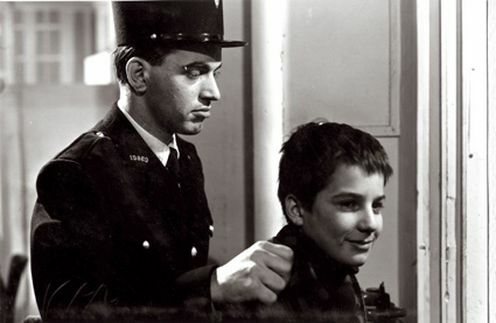 A remarkable coming-of-age drama with one of the most memorable closing shots I have ever seen. 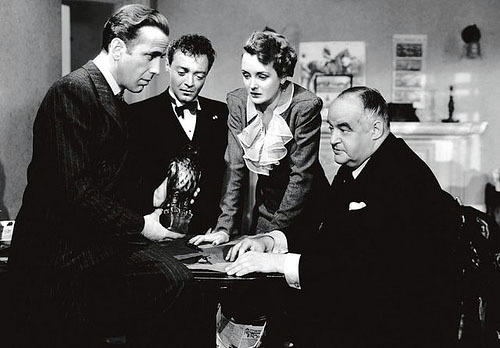 The grand-daddy of Film Noir remains one of the best. Eminently quotable, and one of the greatest love stories of all time. This should be mandatory viewing for every recent college graduate. Hilarious dark comedy that ranks as one of Kubrick’s best. Christian Bale and Hugh Jackman in prime form as dueling magicians, with a plot twist I did not see coming. 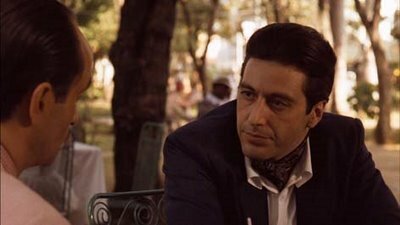 I still prefer the original, but this was exceptionally well made with quite possibly Al Pacino’s greatest performance. A twisted love story that only Hitchcock could create. Incredibly moving film, but one that is so disturbing that I don’t think I could watch it again. I was pleasantly surprised at how well this holds up today; is it even possible to dislike this movie? Terrific western with a slow burn that culminates into an explosive conclusion. 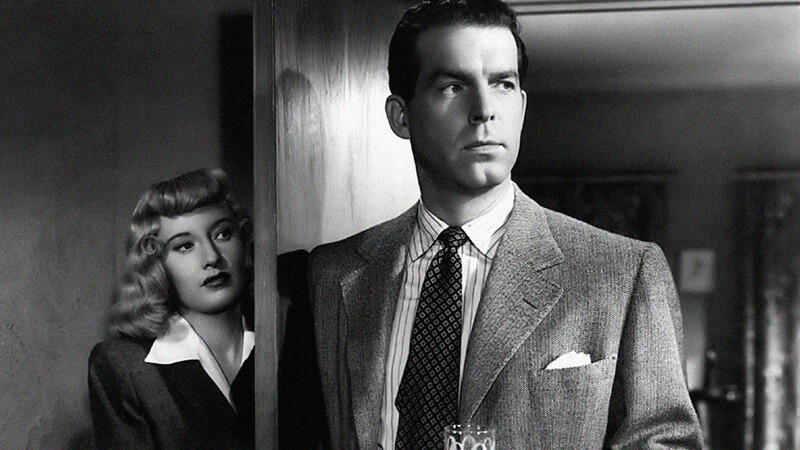 Quintessential Film Noir with a legendary femme fatale (Barbara Stanwyck). One of the greatest thrillers of all time, and one that still maintains suspense even if the twist is known. A multi-genre classic that feels way ahead of its time. Fantastic hybrid of comedy, drama and romance; it’s impossible to pick a favorite scene. Easily the greatest animated feature I have ever seen, and one of the most powerful war films as well. 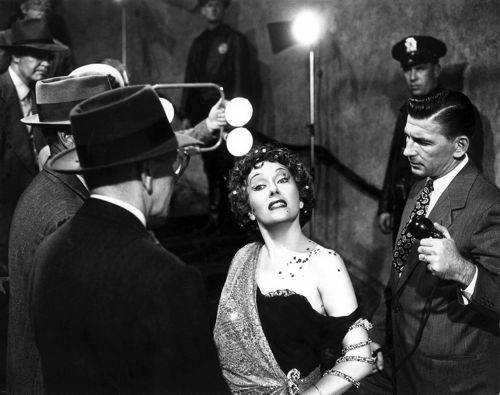 A biting satire with slices of dark humor, and one of the greatest characters in cinematic history: Norma Desmond. This took everything I loved about classic Film Noir and updated it for modern times, bringing together an amazing cast with an intricately weaved plotline. Hollywood needs more movies like this. I’m surprised that Grave of the Fireflies placed so high. I’ve never seen it though so I can’t say that with much authority. In fact there are many movies on this list I’ve not seen so I have little to add other than I need to start watching some movies! Haha, well anything from this list is definitely worth seeing! 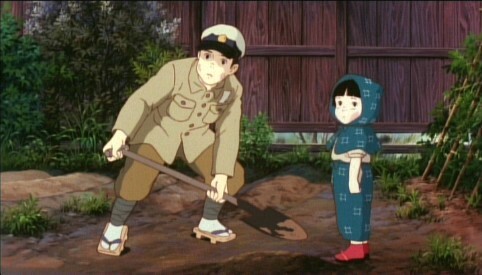 I highly recommend Grave of the Fireflies especially, even if you are/aren’t a big fan of anime. I disagree about the top 5, but a few of my favourites are among 6-25. Casablanca and Mulholland Dr would be higher for me. 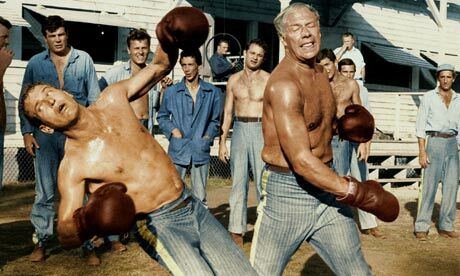 ps the egg scene from cool hand luke is so fun, I love prison dramas, have you seen Papillon (1973) ? Haha yeah, the egg scene in Cool Hand Luke is brilliant. I think that was the moment when the film really won me over. I haven’t seen Papillon, but I’ll add it to the queue. Thanks for the rec! Excellent rankling, and great flicks! I actually haven’t seen L.A. Confidential, but I do enjoy good crime stories, so I’ll have to look into it soon. And I’m glad to see Back to the Future so high! 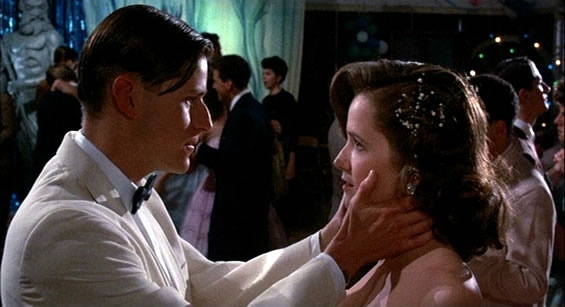 It certainly does stand the test of time and is one of my favorite films! Wow great minds think alike as they say. 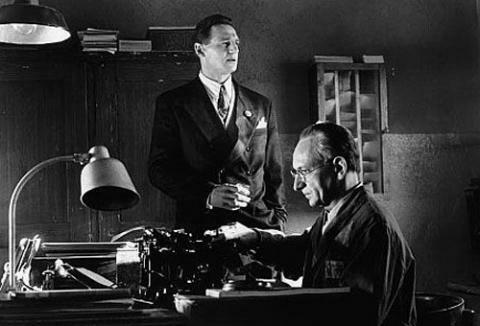 I often refer to LA Confidential as my favorite movie of all time and here it is, #1! 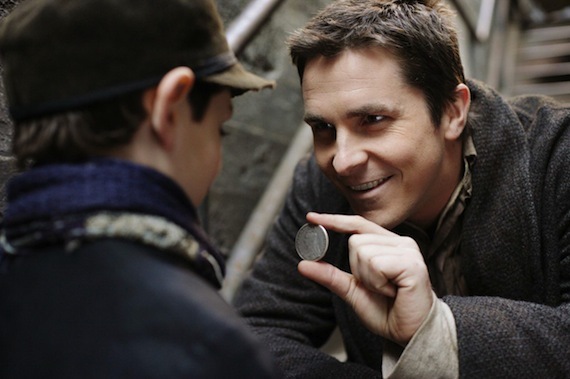 Also glad you really liked The Prestige, Nolan’s best movie IMO. Seriously?! Memento is my favorite but I LOVE the Prestige, no one else seems to! Great minds indeed! L.A. Confidential is one of the best crime films I have ever seen. Can’t believe it took me this long to finally watch it. Er. Guys? The Dark Knight is Nolan’s best movie, no? The rest are competing for second place aren’t they? I liked The Dark Knight quite a bit, but I feel I need to rewatch it (and Memento) again to put it in perspective. My movie tastes have changed a lot, even in the last few years. Thanks Matt! I was pleasantly surprised with how much I enjoyed The Prestige. Love the number 1 choice too. I really must give that a rewatch. 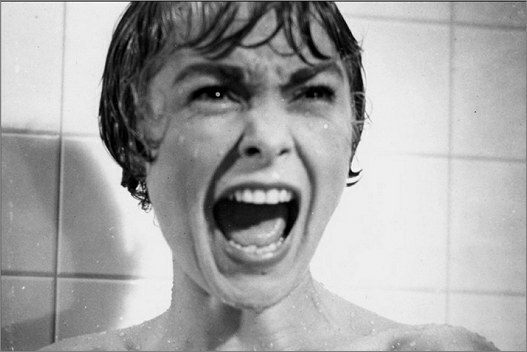 I also love the amount of B&W films in the top ten… I am so embarrassed by not seeing most of them. Lots of love for L.A. Confidential! That’s good to see. If you haven’t seen it, I would start with Sunset Boulevard. I very nearly made that my #1 selection. Back to the Future and Schindler’s List would be higher for me. I MUST see Sunset Boulevard and Night of the Huneter this year! Great list, bet you’re just a little bit glad it’s over but what a brilliant list of films to have caught up on! Thanks Pete! 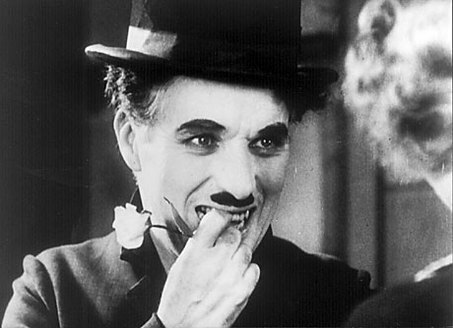 I am a little relieved to be finished with the project, but I am so happy to have finally seen most of these films. 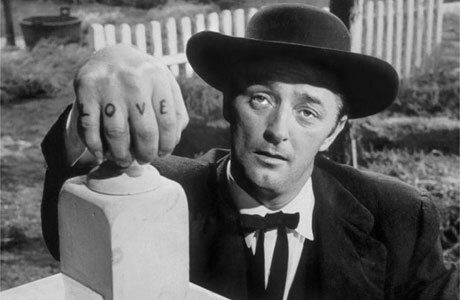 I am glad to hear you will be seeing Sunset Boulevard and the Night of the Hunter! You will have to let me know what you think of them. Great list – I’ve seen most of these. Psycho and Mr. Smith are two of my favorites but my husband has seen Back to the Future and The Prestige too many times to count. Fun project. Woo hoo! LA Confidential at #1, I don’t know how I’d rank these if I’ve seen ’em all but I do LOVE this noir thriller, great even in repeat viewing. 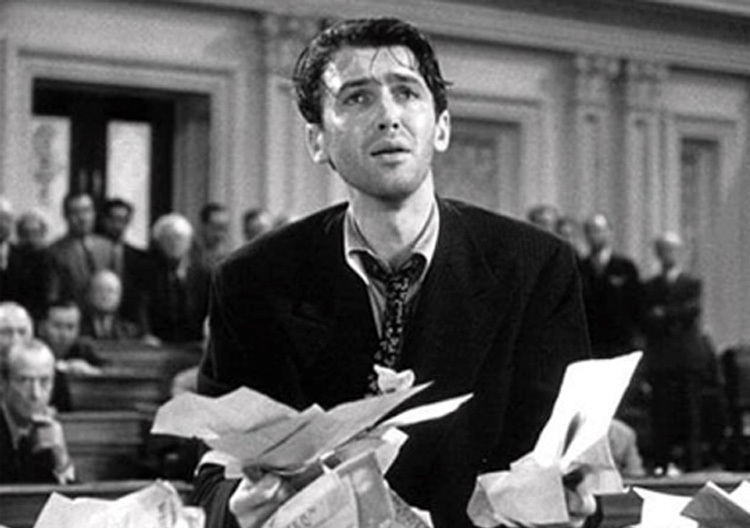 Btw, I’ve been meaning to go into James Stewart’s classics after I’m done w/ my GP marathon, and I’ll probably start w/ Mr. Smith Goes to Washington or Vertigo. 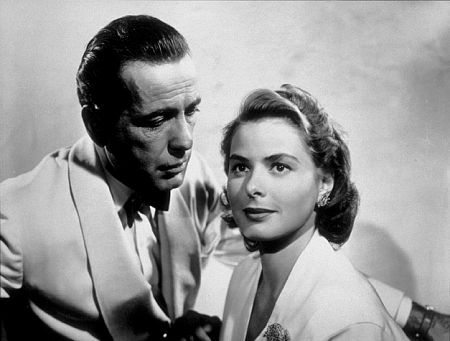 Glad to hear you are a big fan of LA Confidential, too! I can’t get over how much I enjoyed that movie. A Stewart marathon would be pretty awesome. Both Mr. Smith and Vertigo would be excellent starting points, though it really depends on your mood in terms of which one to watch first. 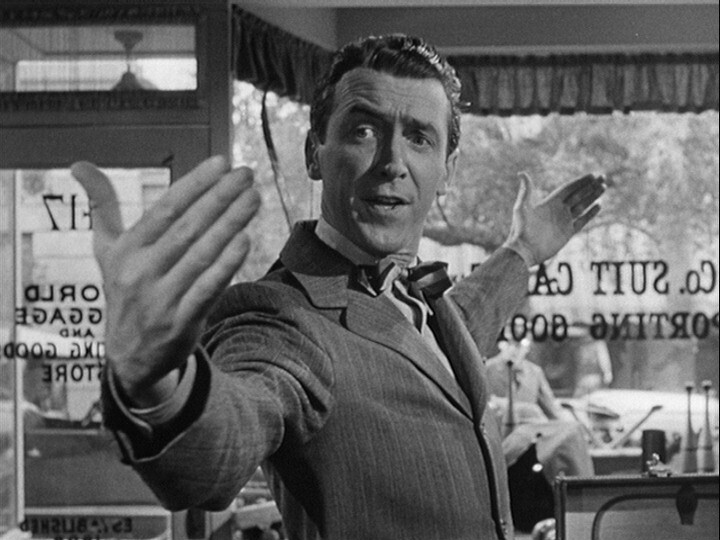 Mr. Smith is more light-hearted and fun, whereas Vertigo is, well, Hitchcock.